It may be time to reconsider some myths about property investment. With so much emphasis on property in the media, it can be difficult to sort fact from fiction. 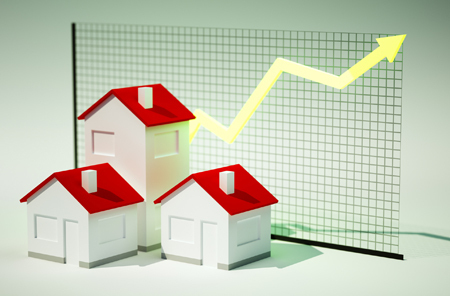 But before investing in any type of asset—including property—it pays to consider the pros and cons, and any commonly held misconceptions. Here we bust 3 property myths. Believing that property always goes up is understandable—especially given prices have dramatically increased in our major cities in recent years. When we think about property, we tend to think about it as one market. We generally take a macroscopic view. We hear about the performance of Australian property and may think that buying a property anywhere will turn out to be a good investment. But this approach can lead to decisions that fail to yield the results we expect. Within the property market are countless micro-markets. And property prices can depend on the different economies they have links to—as we’ve seen in Australian mining towns where prices reached record highs in recent years only to be followed by a sharp decline. Similarly, we hear general reports in the media that property prices are rising and this general sentiment can set unrealistic expectations. For example, specific price expectations in the CBD should be markedly different from those in a particular region or suburb. 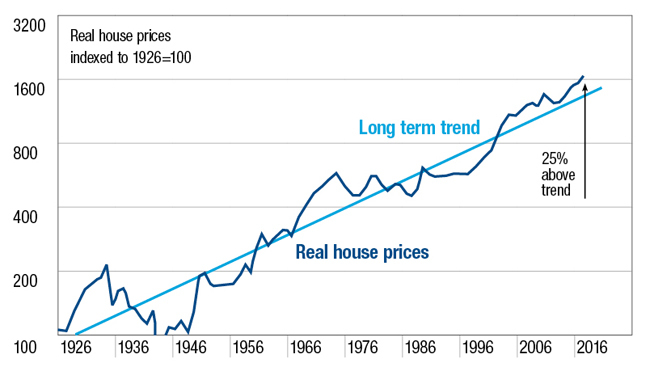 But we may tend to think that all prices in all areas will always rise. And this is where the danger lies. If you cannot afford to repay a home loan due to changes in personal circumstances, such as losing your job, your entire financial future can be put at risk. Any slumps in house prices could result in many people being unable to cover outstanding loan amounts if forced to sell. It’s important to think about property as a long term investment, even when buying a home to live in—and to borrow within your means so you’re not financially stretched. Explore your capacity to repay a loan with our borrowing power calculator. And if you take on a home loan, consider buying insurance to help protect you in case your circumstances change and you’re unable to meet your loan repayments. When it comes to investing, it’s important not to put all your eggs in one basket. That way you may be able to protect your money by spreading risk over different markets. Speak with us to find out more about the types of investments that may suit you.